Find your product with fast search. Enter some keyword such as shoes, jackets, shirts etc. Or can search by product sku. 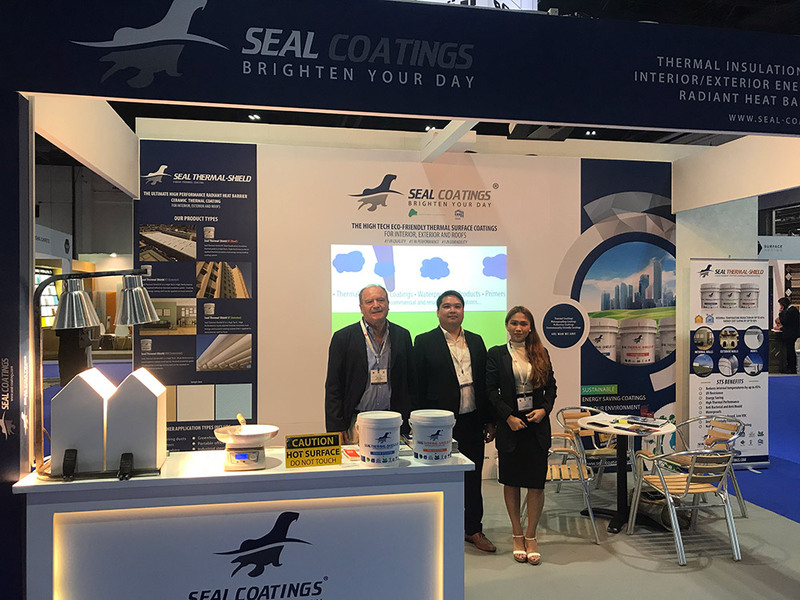 Seal Coatings attends 2018 SURFACE DESIGN MIDDLE EAST, MENA's region's premier platform for flooring, wall and interior and exterior surfaces solutions. 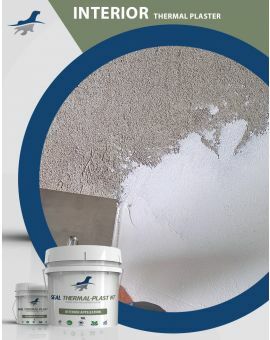 Seal Coatings showcased their latest technological advancements in interior and exterior wall surface coatings. 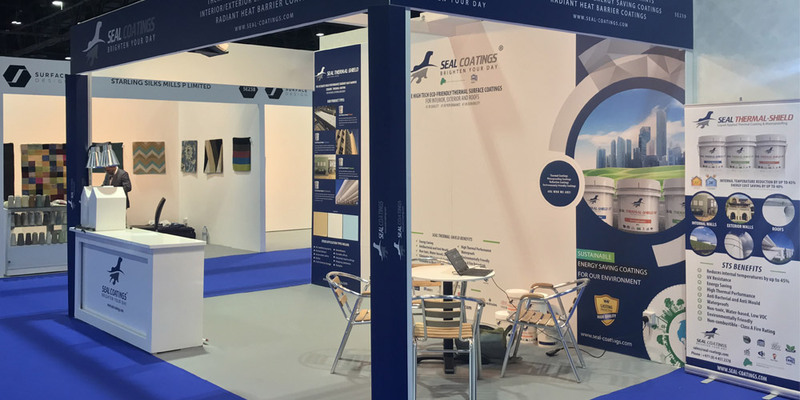 From Students to designers and architects attending Surface Design Exhibition, they learnt about the Seal Coatings Radiant heat barrier technology and reflective coatings by exploring case studies, product categories and live demonstrations . Al-Nahda First, Office 104 Saheel 2 Building, Dubai, United Arab Emirates. 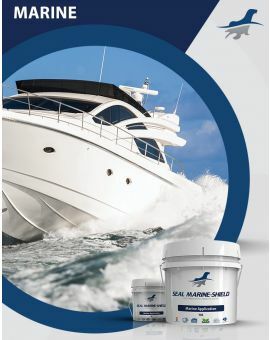 © Seal Coatings. All Rights Reserved. Disclaimer: Actual product packaging may vary in its outlook as to the product images shown in this website or brochures.